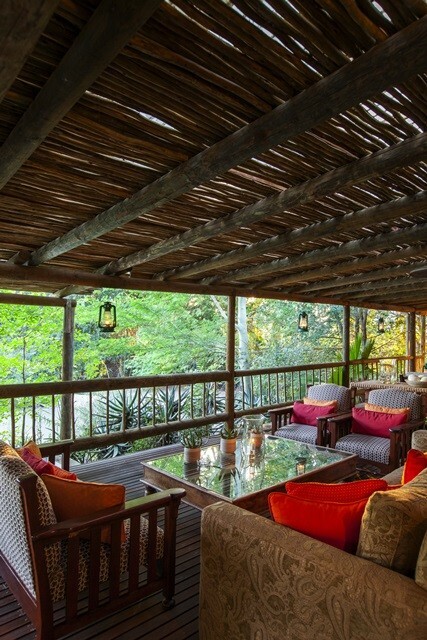 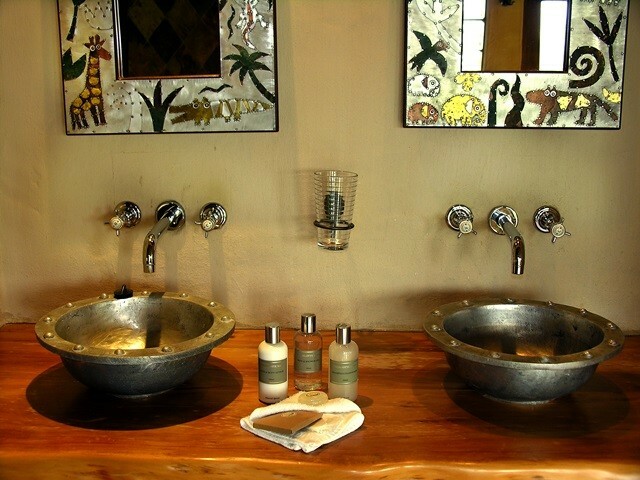 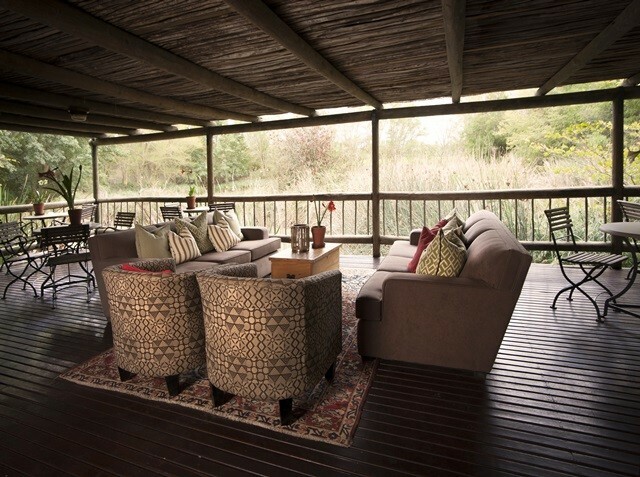 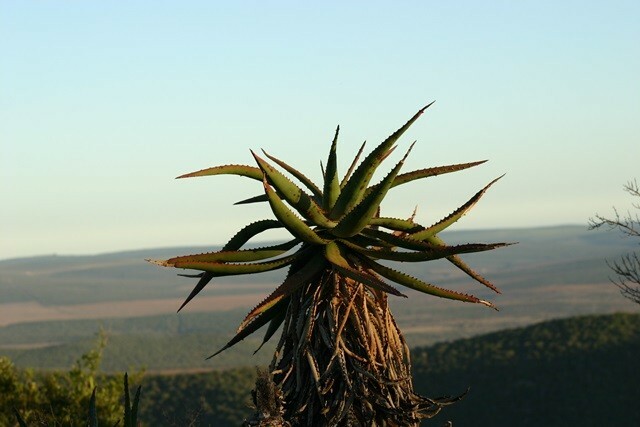 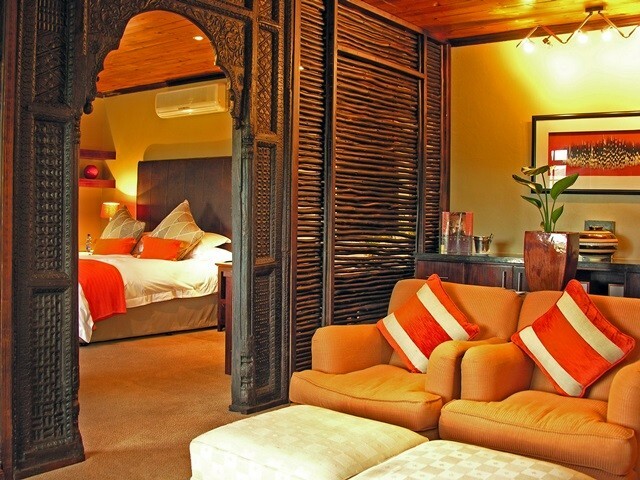 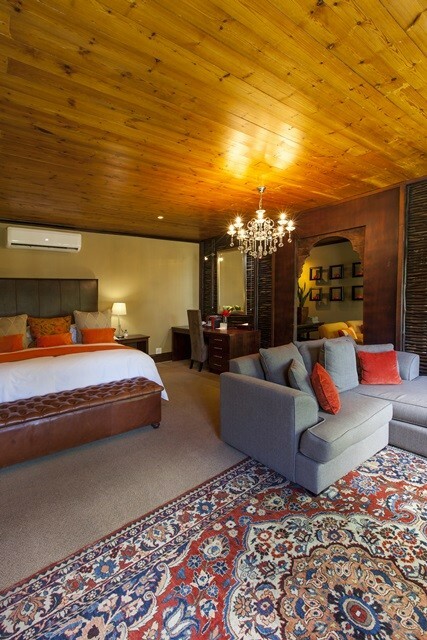 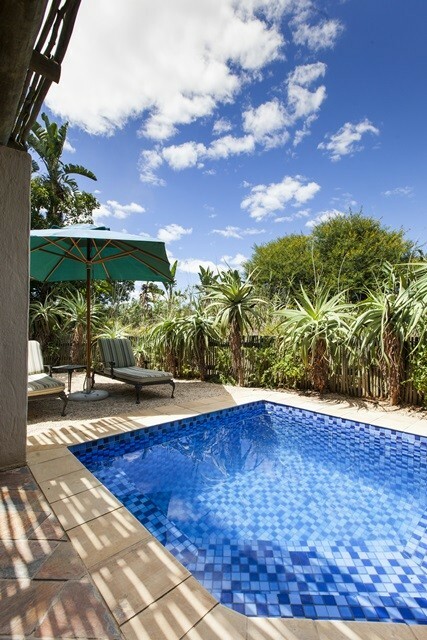 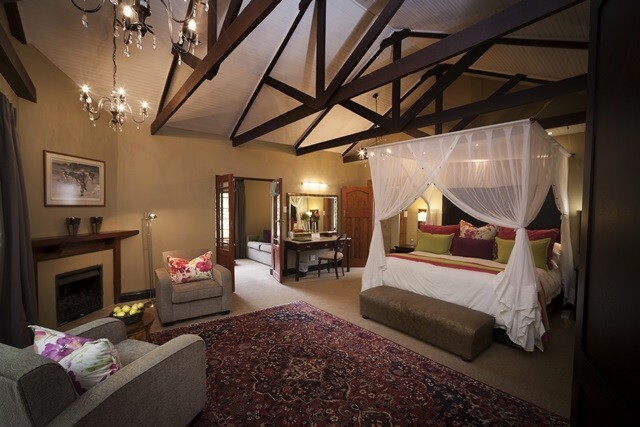 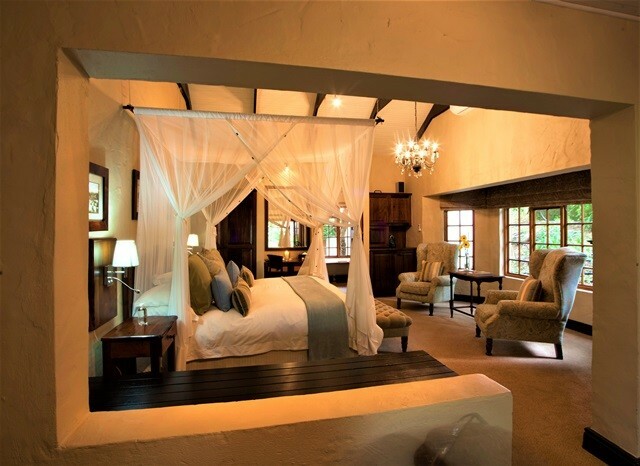 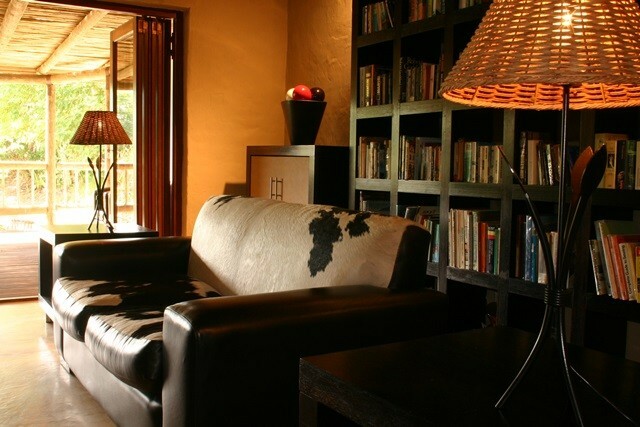 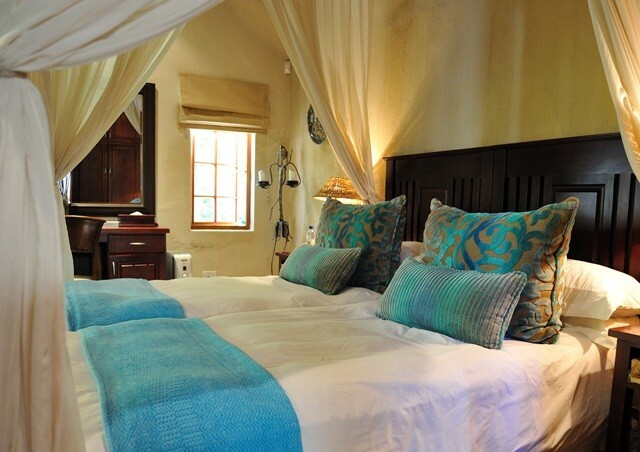 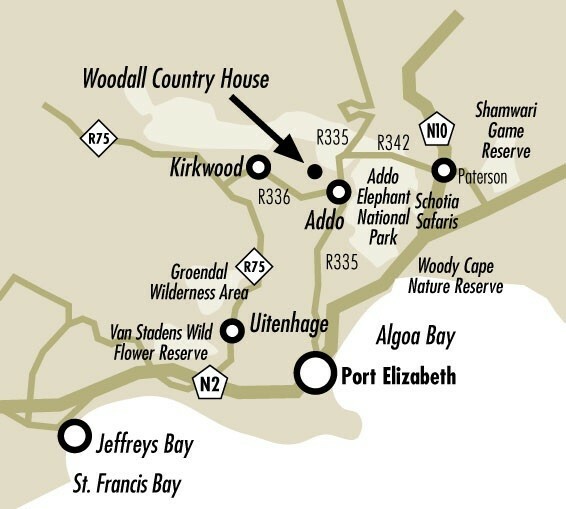 Woodall is a beautiful property, situated on a peaceful citrus farm, a mere 65km from Port Elizabeth and adjacent to the malaria free Addo Elephant Park. 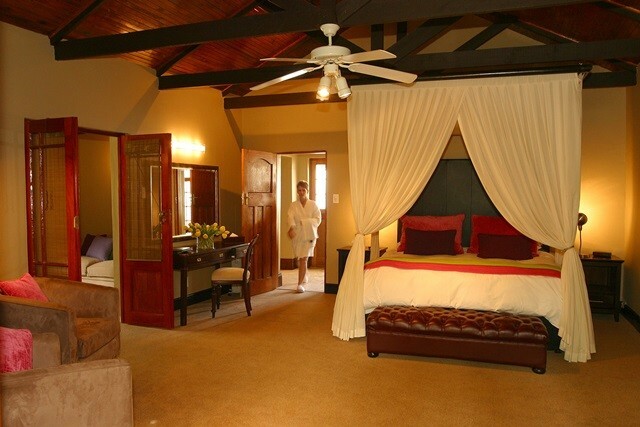 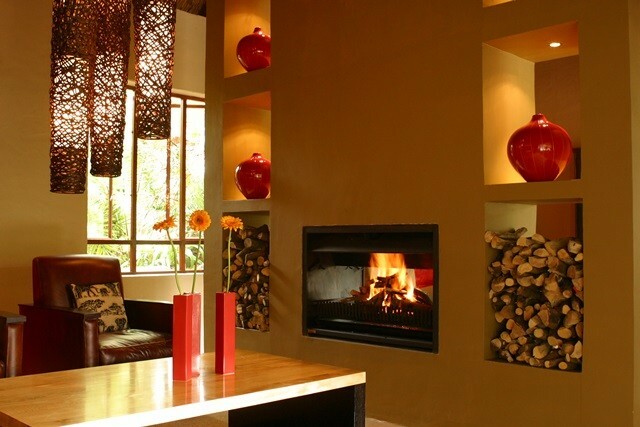 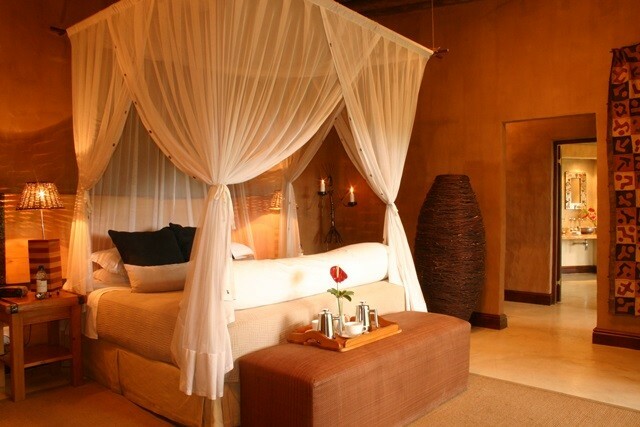 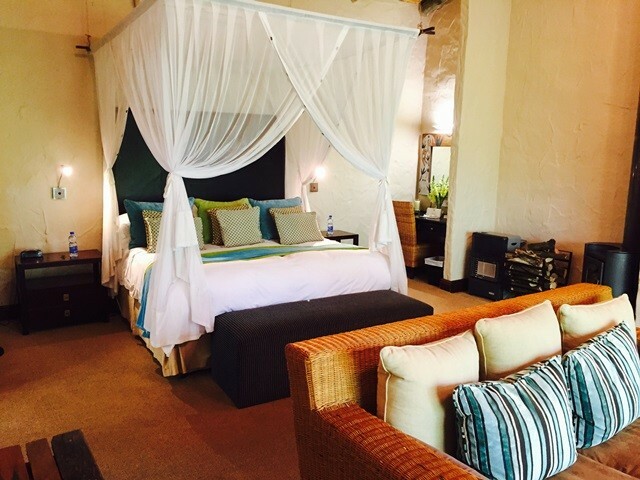 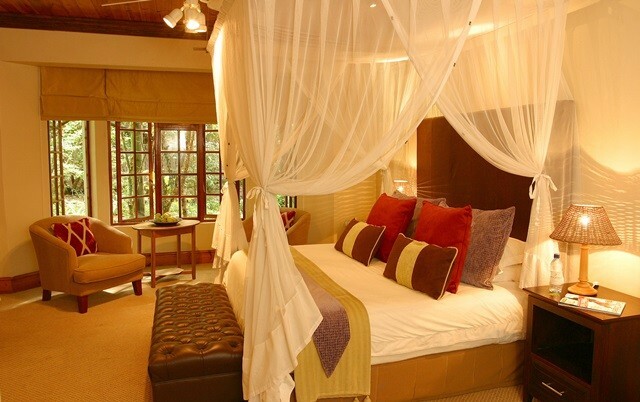 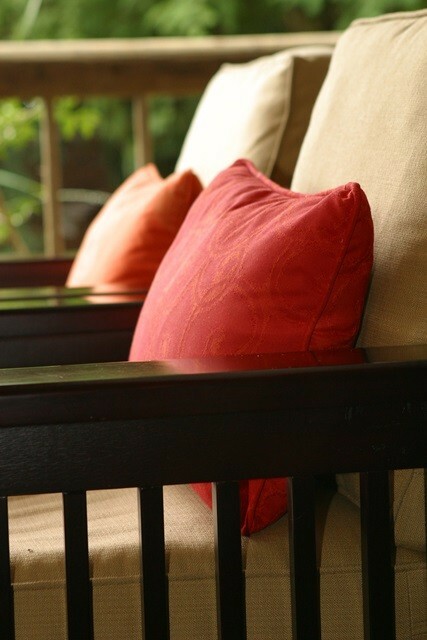 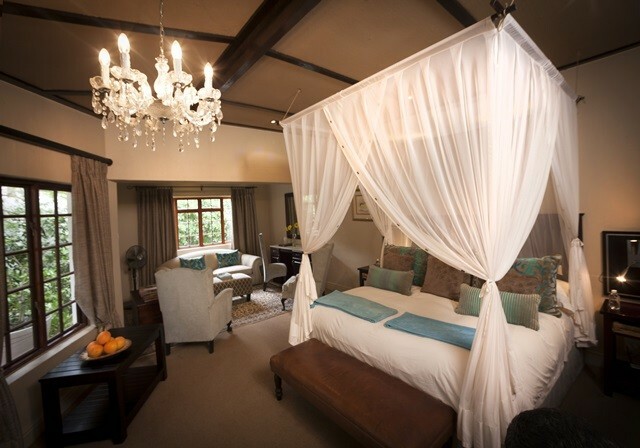 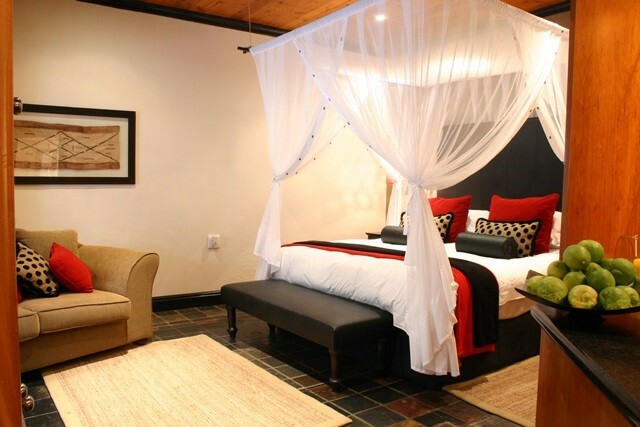 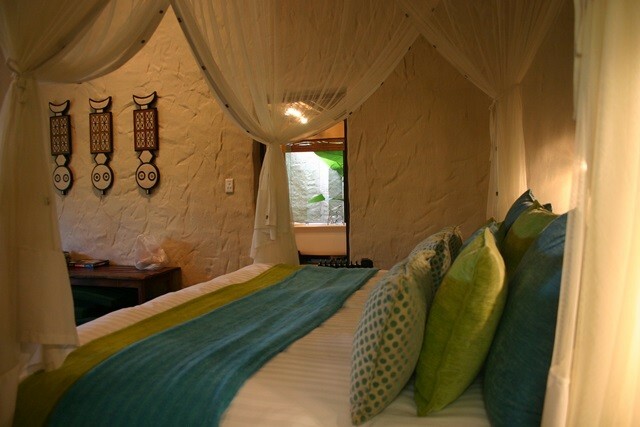 It is ideally suited for nature lovers, food and wine connoisseurs, as well as those seeking time out in the spa. 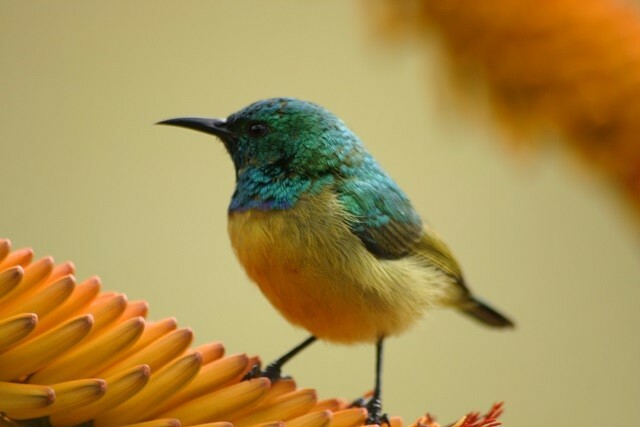 A special feature is the beautiful garden which is alive with birds. 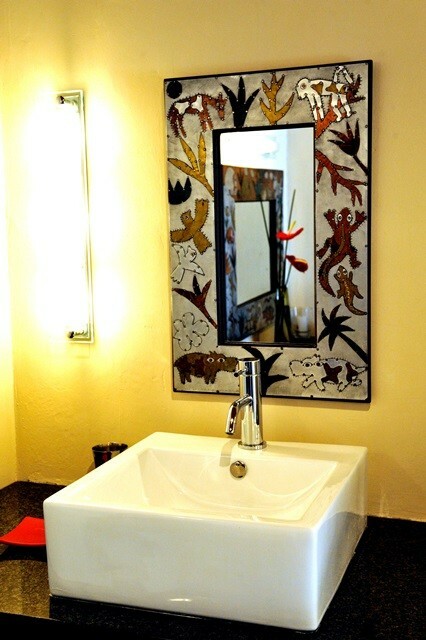 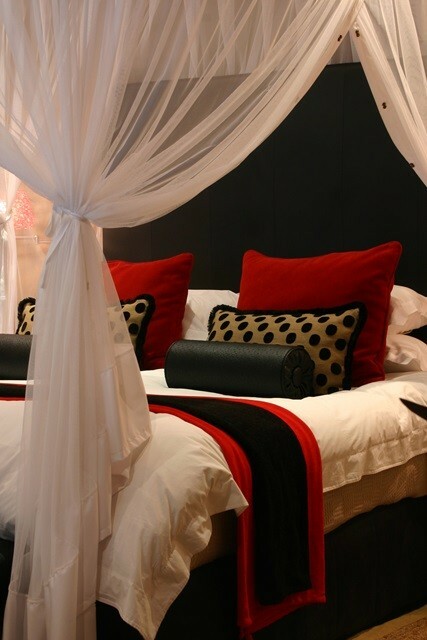 The décor is chic, colourful and contemporary. 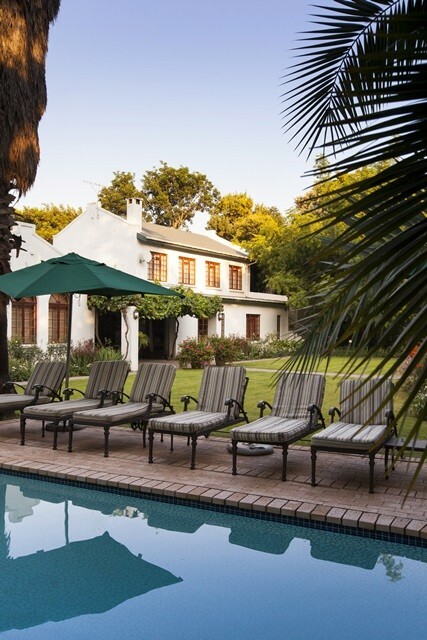 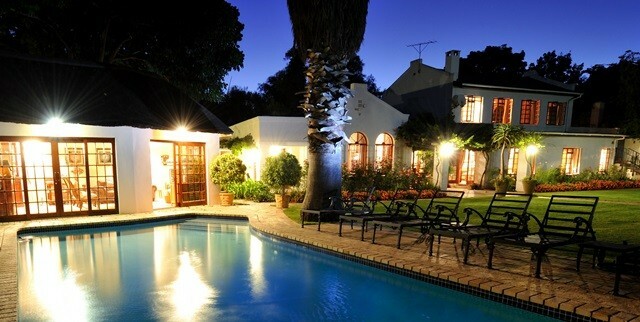 Accommodation is private with exceptionally large rooms, especially the suites which have their own gardens and pools. 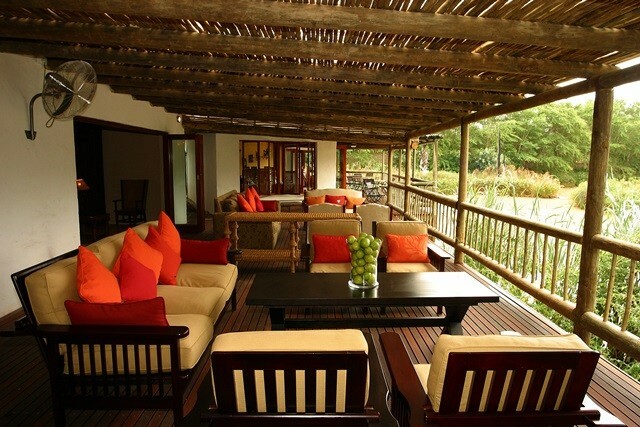 A special feature is the wide choice of relaxation areas, including indoor and outdoor sitting areas, library, sundowner deck, chill room as well as a contemporary TV lounge are available. 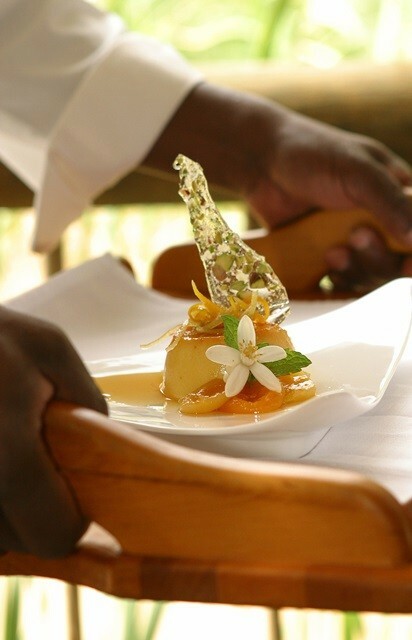 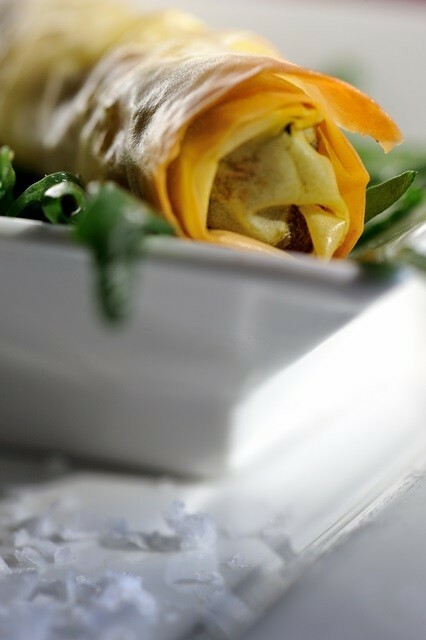 One of the highlights of Woodall is the exceptional award winning gourmet cuisine, for which it is renowned. 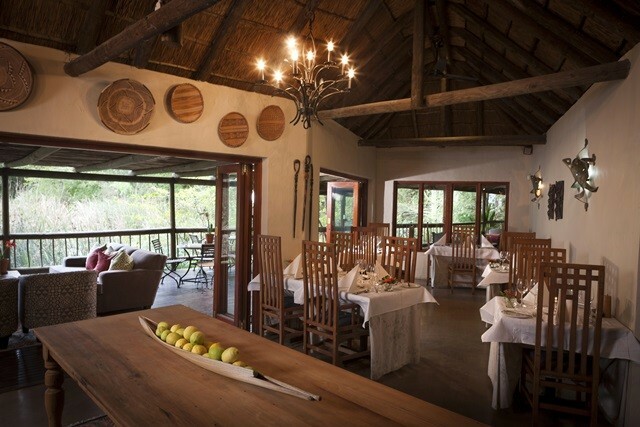 The chefs draw their inspiration from the flavours of local ingredients and freshly picked produce grown on the property. 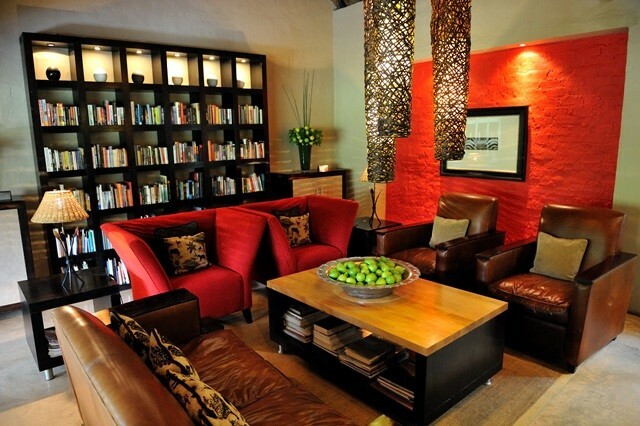 Complementing the menu is the underground wine cellar. 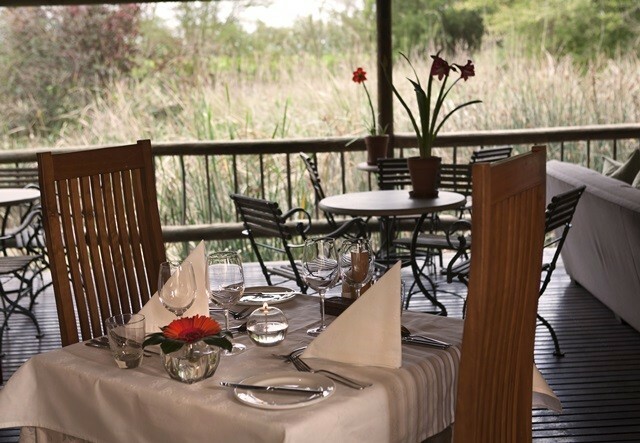 The restaurant with its open deck area is situated over a lake teeming with birds and waterfowl – one of the best birding spots in the area. 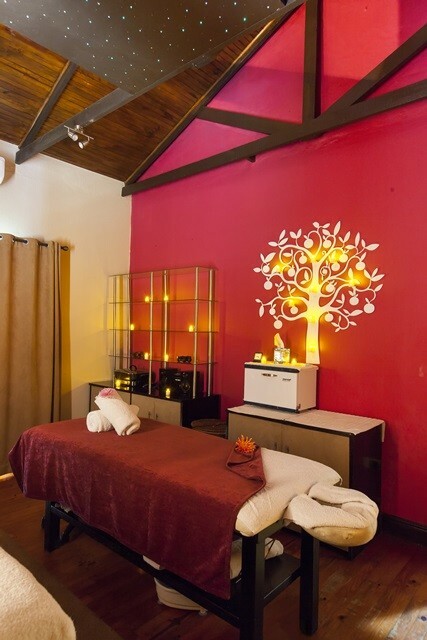 The Citrus Spa offers a unique range of treatments, inspired by the surrounding lemon, orange and grapefruit orchards. 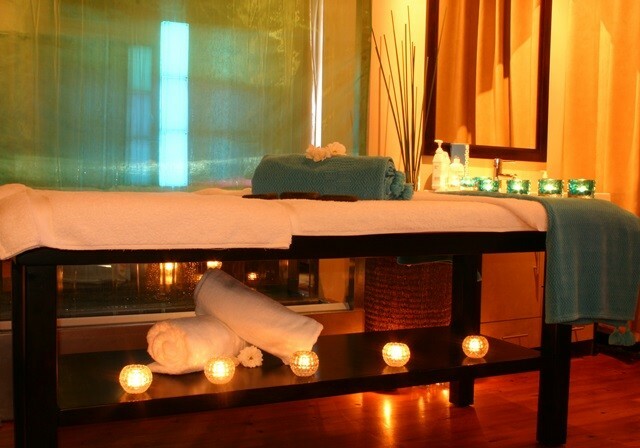 Local therapists with world class skills offer a comprehensive range of massage, health and beauty treatments. 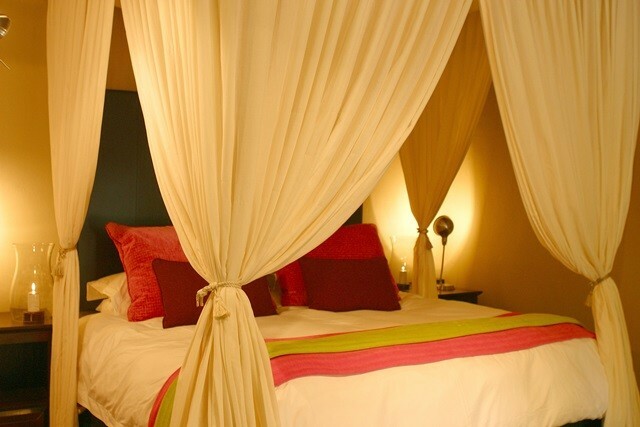 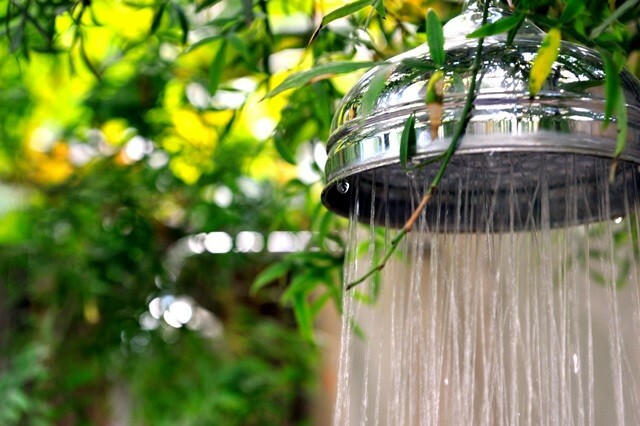 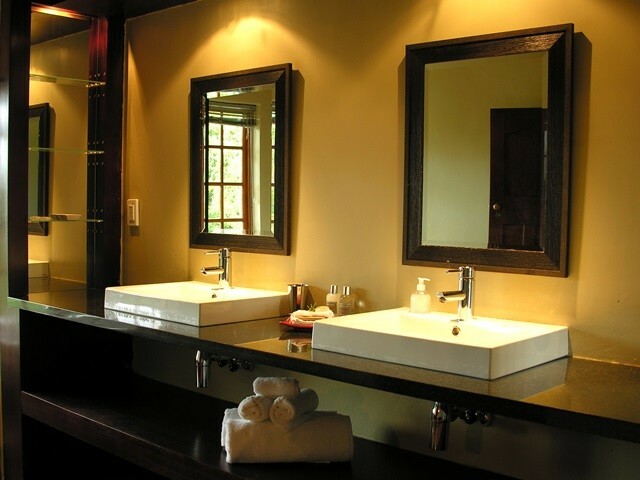 Facilities include a relaxation room, steam shower, sauna, vichy shower, hydrotherapy bath, and a gym. 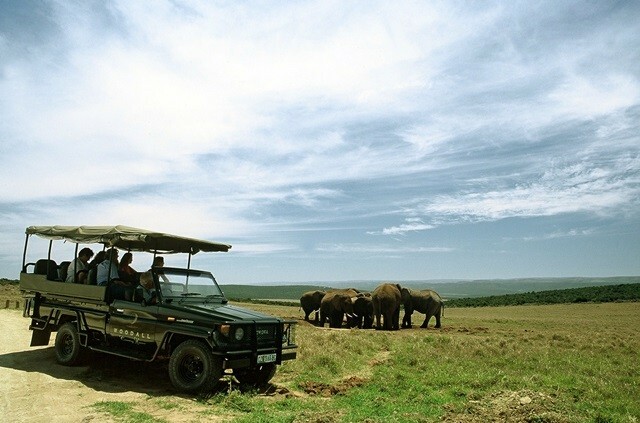 Woodall’s private safari vehicles depart daily to Addo Elephant National Park. 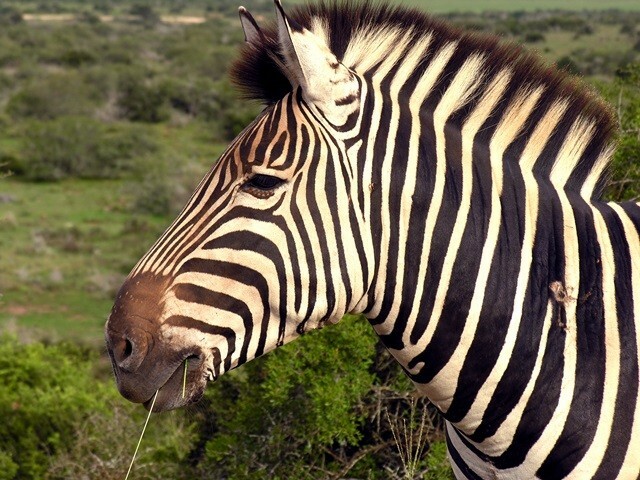 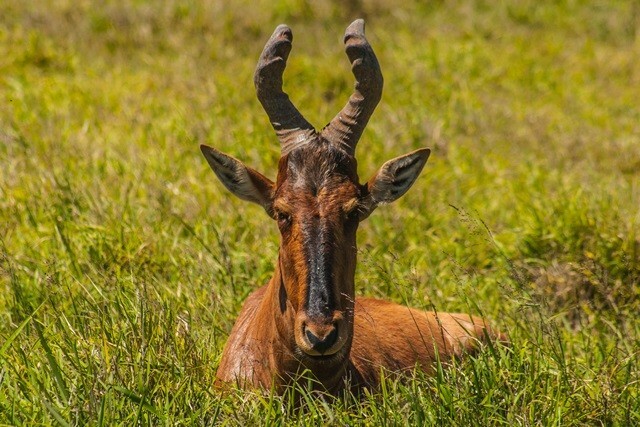 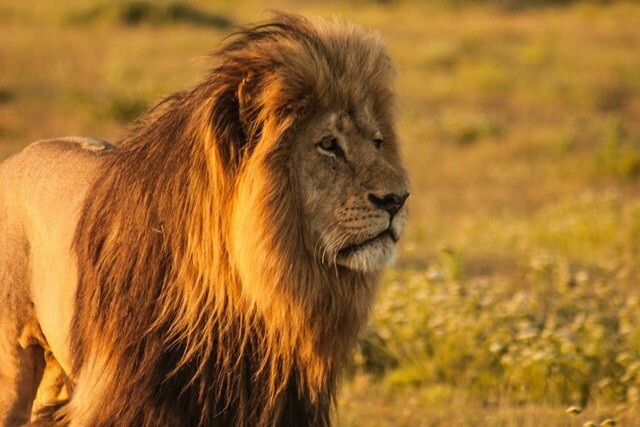 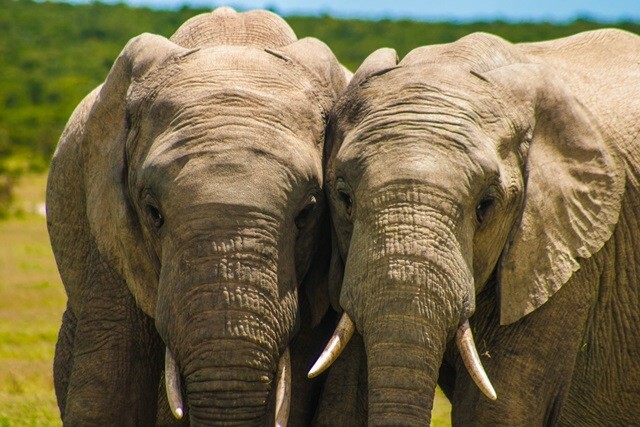 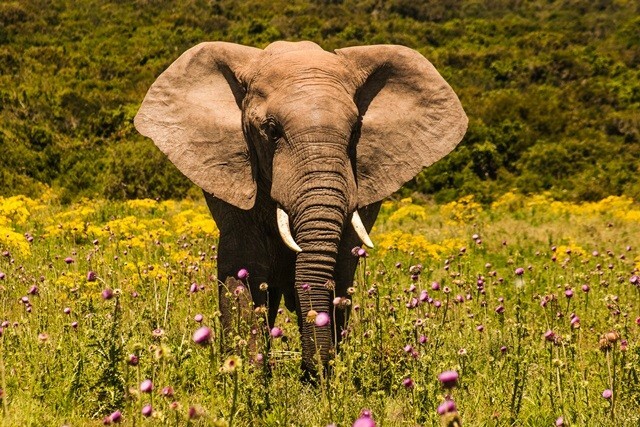 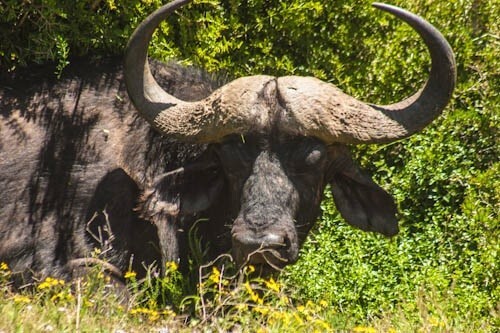 Day excursions to nearby game reserves such as Schotia, Amakhala, Kwantu and Elephant Back Safaris are easily arranged. 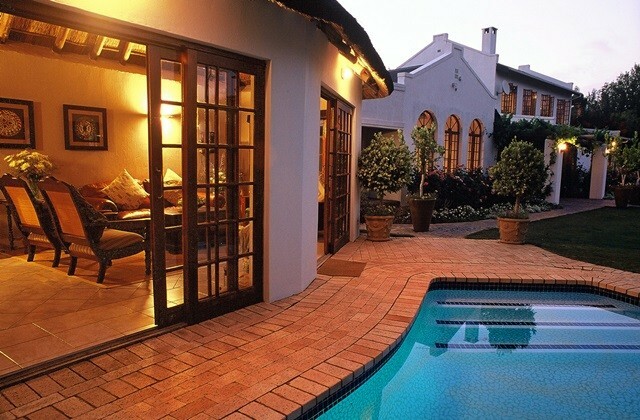 The property is owner run and the locally recruited staff offer excellent, friendly, and attentive service. 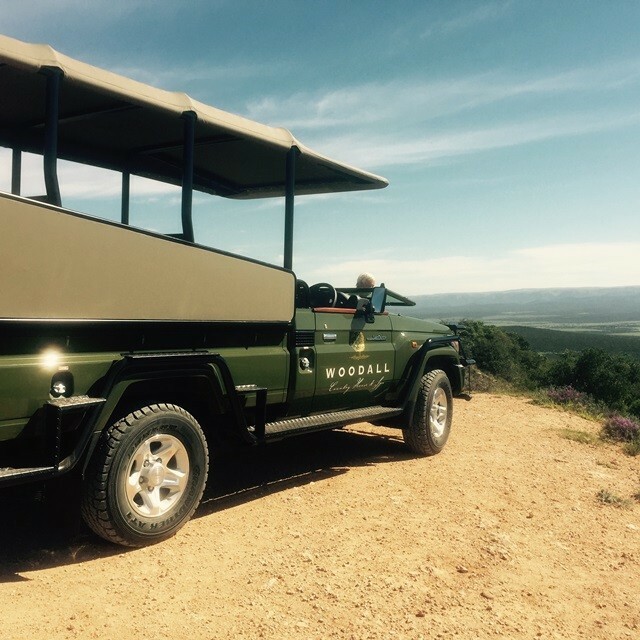 Woodall is very involved in the upliftment of the local community and have a number of economic and social initiatives in place. 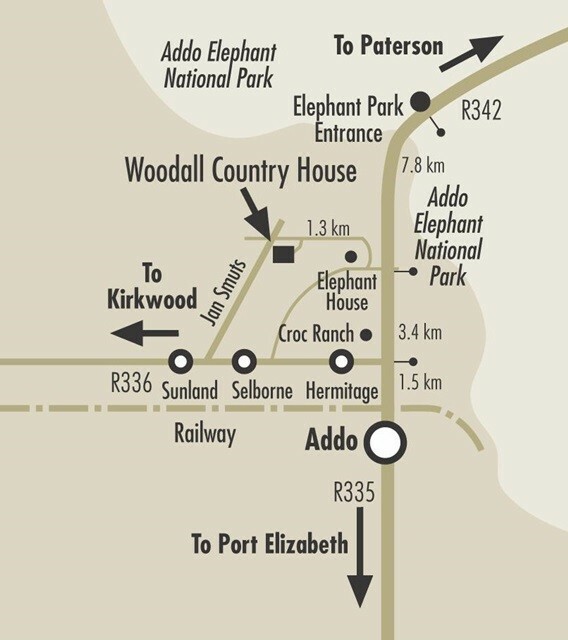 3.4 km past the turnoff to the R336 (Kirkwood) turn left at the sign "Woodall Farm"
Immediately turn right and follow this road for 1.2 km to the gate of Woodall Country House & Spa on the left. 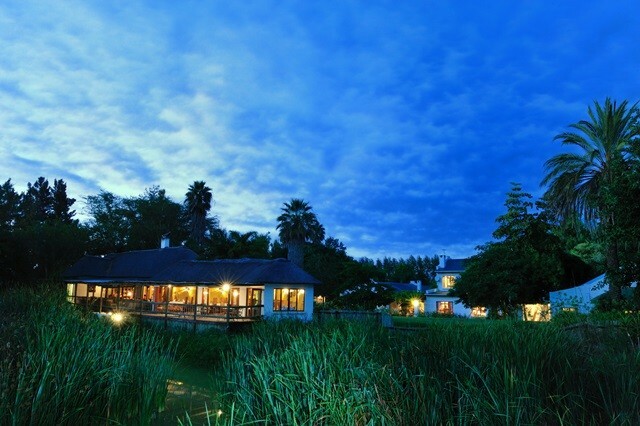 After 31 km turn right at the sign "Woodall Farm"
Immediately turn right again and follow this road for 1.2 km to the gate of Woodall Country House & Spa on the left.